Perfect for bachelor or bachelorette parties, birthdays, corporate groups or any occasion. The Game has a crew of masterminds and professional actors who work with clients to identify a single unsuspecting target or prank an entire group. Crafting custom scripts, we specialize in sensational evenings that take cues straight from Hollywood screenwriters. 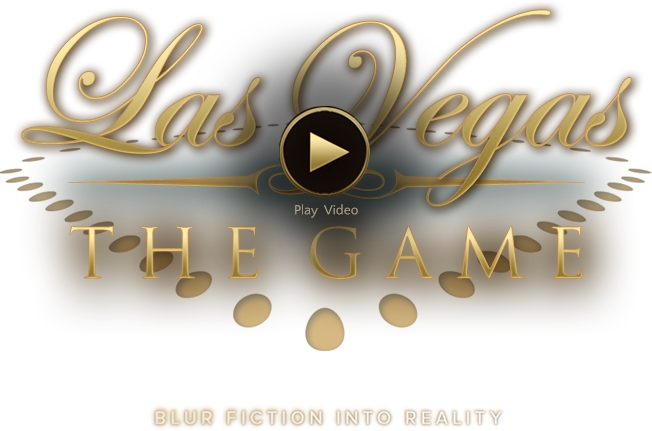 The Game options include an elaborately hosted Vegas show that takes place entirely on a luxury tour bus, one-off slapstick gags, and detailed customized experiences. Each service fits seamlessly within our client’s existing itinerary – be it reservations at a nightclub, restaurant of choice, or a VIP pool party. We work with individuals and also offer corporate rates.